Victor David Gruen, an Austrian born architect, pioneered shopping malls in the United States, building some 50 malls from 1954 through the mid-1970s. The first suburban open-air shopping facility in the world was built near Detroit in 1954, and was called the Northland Mall, and became a big success. When Gruen came to the United States he recognized Americans were moving to suburbs and wanted to reestablish the “public square” in suburban areas because he was concerned about the isolation of people. In his vision, a mall would have not only shopping areas, but apartment buildings, schools, medical facilities, parks and lakes, and more. 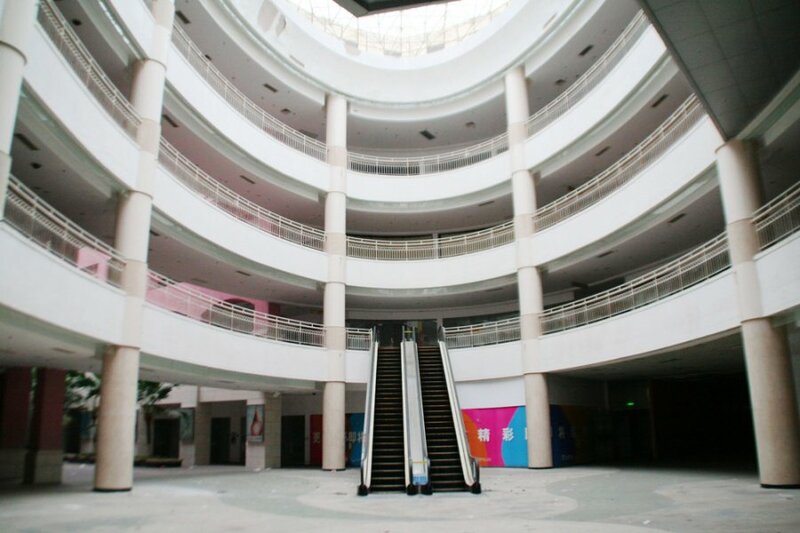 Gruen was not happy with what became of American malls. In a speech in 1978, he stated that shopping mall developers had “bastardized” his ideas, throwing out the social and community aspects of malls and putting in their place a highly commercialized model. As the following will show Gruen wasn’t far off in his criticism of malls. Billionaires with grand visions do not a successful mall make and in fact some of these projects have become a laughingstock. New South China Mall (NSCM) – At 7.1 million square feet, Xinhuánán MALL in Dongguan, is China’s largest mall based on leasable area but the mall is mostly vacant. 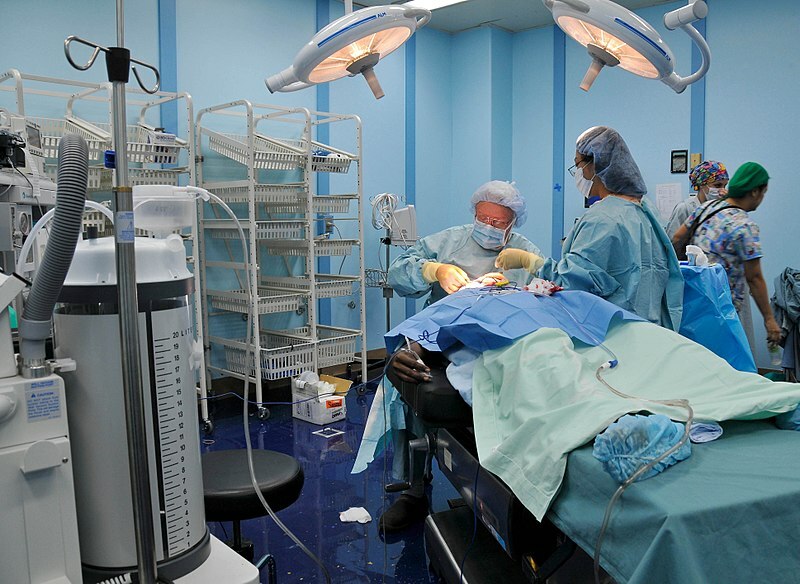 Despite a local population in excess of 10 million NSCM has never been able to lease more than 5% of the space. A Three Part Documentary by Sam Green and Carrie Lozano shows the eerily quiet and deserted mall. 2. Golden Resources Mall (GRM) (China) – at 6 million square feet, GRM is the second largest mall in China. 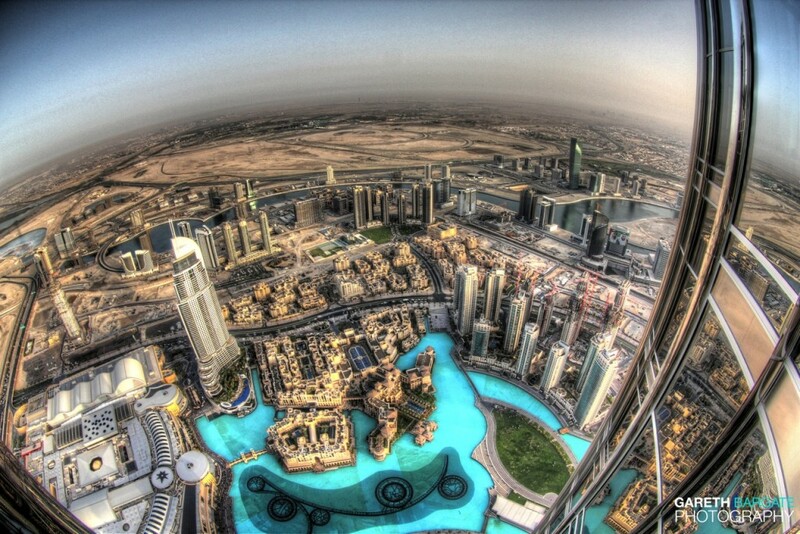 It was completed in 2004 and it too suffers from anemic traffic with as few as 20 shoppers an hour. Like the New South China Mall the purchasing power of Chinese has not been high enough to support stores in the location. 3. 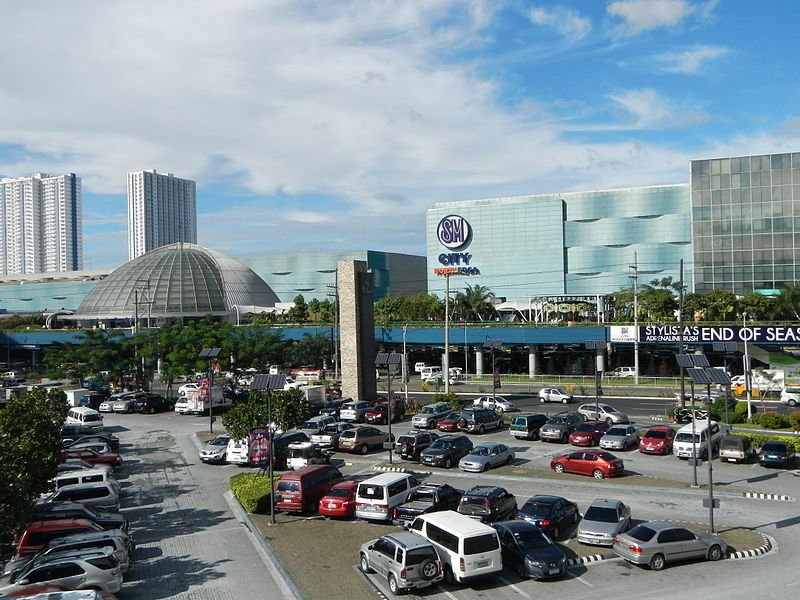 SM City North EDSA (Philippines) – 5.3 million square feet – SM City was built on swampy land and opened in 1985. There have been several additions over the years including annexes, a sky garden, warehouses, residences and others. 4. 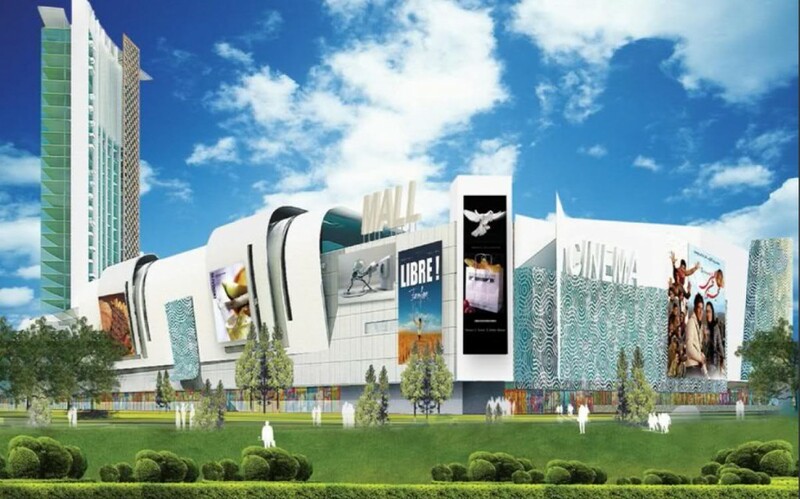 Isfahan City Center (Iran) – 6.5 million square feet – Isfahan mall includes a five-star hotel, a shopping mall with seven cinemas, 750 stores, an international financial center, a World Trade Center and an entertainment center. 5. 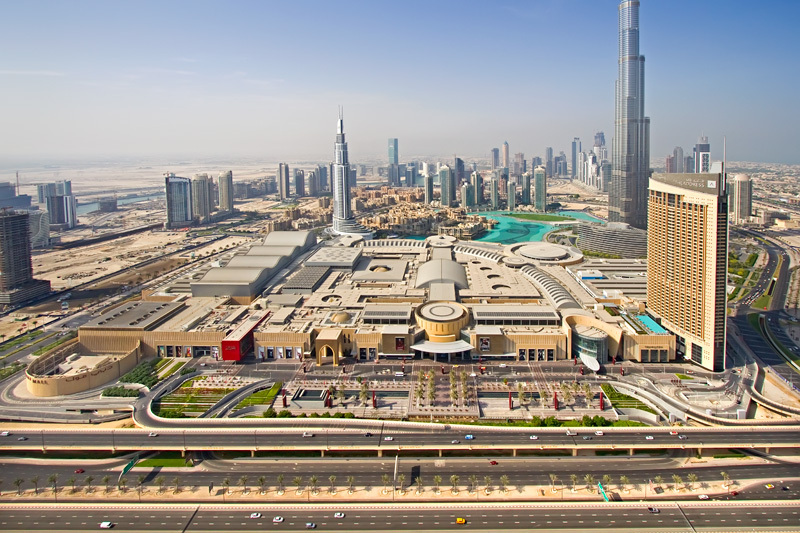 The Dubai Mall – the largest mall in the world at 12 million square feet total ranks sixth largest in terms of leasable area and was built at a cost of $20 billion. There are 1,200 shops, a huge aquarium, an ice rink, myriad movie theaters and more. The Dubai Mall is one of the most successful malls in the world attracting 750,000 visitors every week and over 60 million visitors a year.